Welcome our 4 Stars Resort. 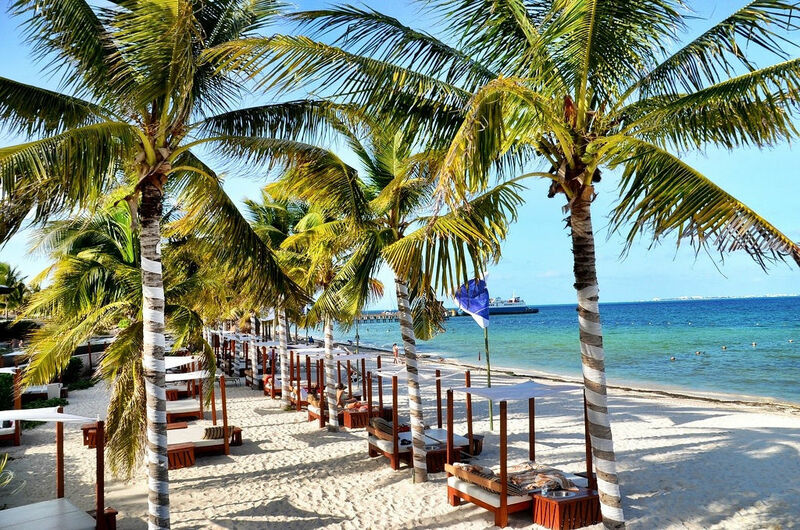 Our hotel is designed especially for relaxation stays, beach front hotel, Spa, Restaurants, shops and amenities you won’t find in a typical hotel. 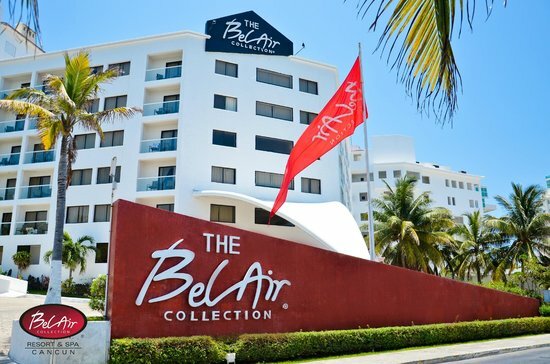 – 5 Days and 4 Nights at Bel Air Cancun 4 Stars hotel and resort for 2 adults. – Hotel accommodation for 4 people, all food and drinks included. 2 adults and 2 children up to 12 years of age can be included fro an additional cost. 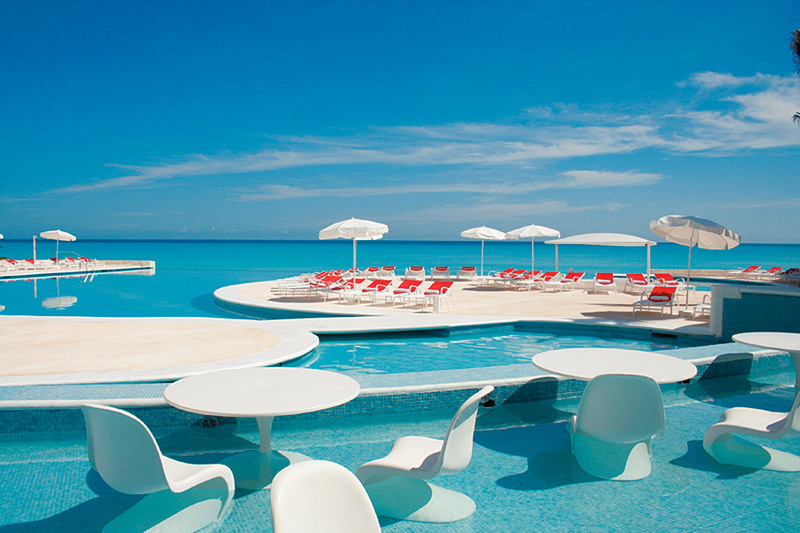 – All inclusive Deal, all food and drink included, alcoholic drinks included. 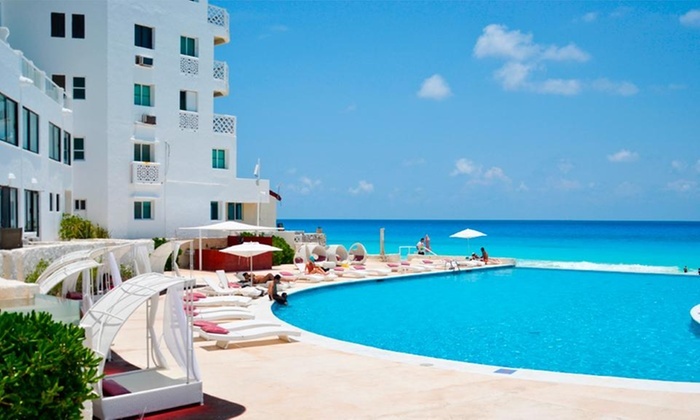 – Additional Nights Starting at $185.00 per Night per person, child $95.00 per night per child. 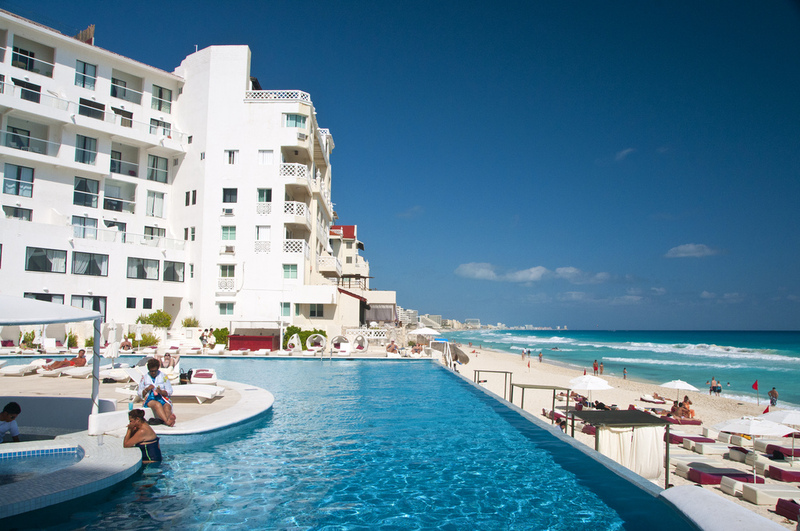 – Each additional guest is subject to additional cost. For more information, please send us an e-mail-price in not per night, this is the total cost for the entire stay. compare to the hotel average cost save up to 80%-30 days in advance are required to book this promotion.Follow 3 Steps to make reservations:1- after receiving the payment, you will receive an email with the reservation form.2-Complete the form and send it reserves via fax or email.3-in 24 business hours your hotel voucher is sent via email.4- you can also book your reservation in this link.